It was nice and easy to used klook e voucher. Pretty me with this red hanbok. 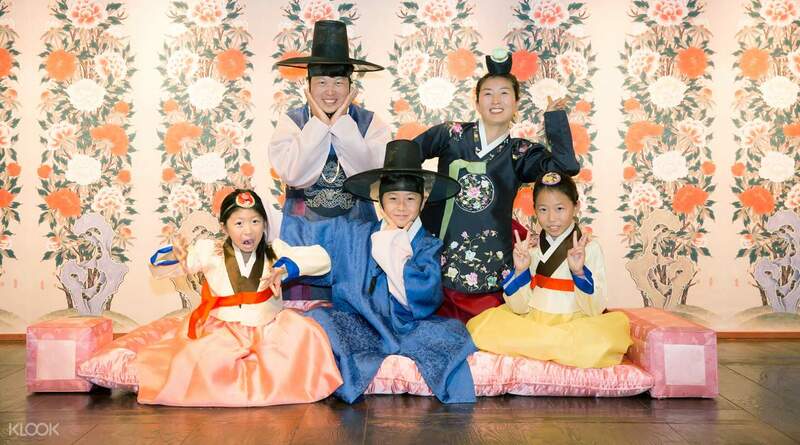 Try on a Hanbok, traditional Korean clothing, with the backdrop of N Seoul Tower. Explore the museum that was made to model the King and Queen's palace of Gyeongbokgung. You will have a chance to choose from an array of vibrant colors and designs that were very commonly worn during the Joseon Dynasty. 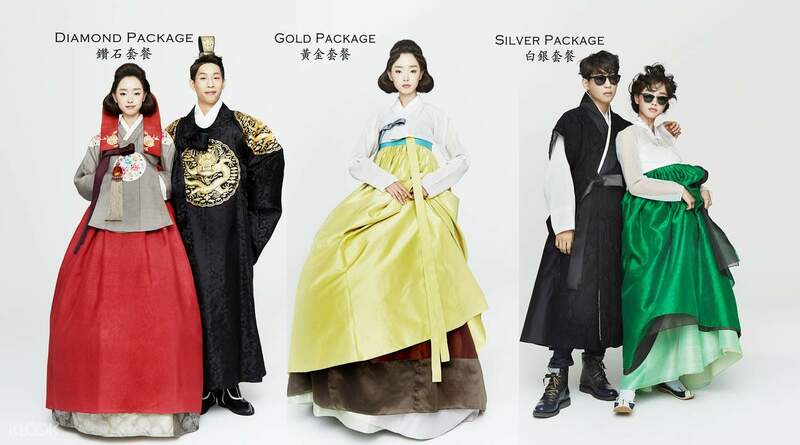 Try on your Hanbok, fix your hair and move around the photography shooting area with great backdrops. The professional team of designers, photographers, and staff members will help make your Hanbok experience a success! The place is very beautiful and peaceful. The staffs are very friendly and accomodating compared to other Hanbok rental shops. They welcomed customers with a smile which is a great thing. I did not choose my own hanbok and let the staff choose it for me. It was just a silver package but it is awesome. The place is very beautiful and peaceful. 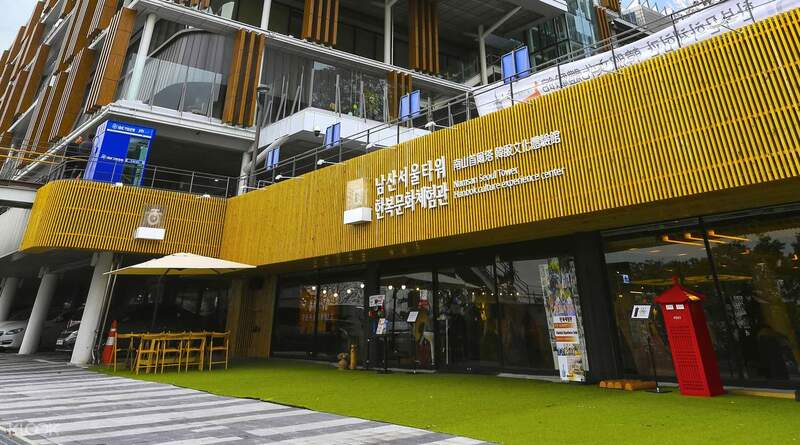 The staffs are very friendly and accomodating compared to other Hanbok rental shops. They welcomed customers with a smile which is a great thing. I did not choose my own hanbok and let the staff choose it for me. It was just a silver package but it is awesome. I had a lot of fun! 😊 The ticket was easy to redeem and staff can speak english well and very accommodating. I can choose a variety of hanbok based on the package that I got. I went during winter hence choosing an indoor hanbok experience was a great choice! There are various set ups which I could take my pictures of anytime. I really enjoyed this activity and would definitely recommend it specially during winter! I had a lot of fun! 😊 The ticket was easy to redeem and staff can speak english well and very accommodating. I can choose a variety of hanbok based on the package that I got. I went during winter hence choosing an indoor hanbok experience was a great choice! There are various set ups which I could take my pictures of anytime. I really enjoyed this activity and would definitely recommend it specially during winter! The Hanbok experience was very nice. You can choose from silver, gold or diamond package. You can use the hanbok for 1 hr and 30 mins. 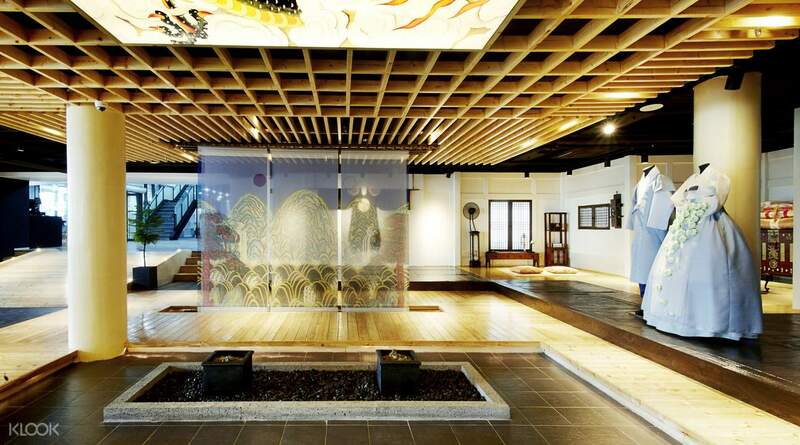 The room was full of sceneries that are perfect backgrounds for the hanbok experience. Great package! The Hanbok experience was very nice. You can choose from silver, gold or diamond package. You can use the hanbok for 1 hr and 30 mins. 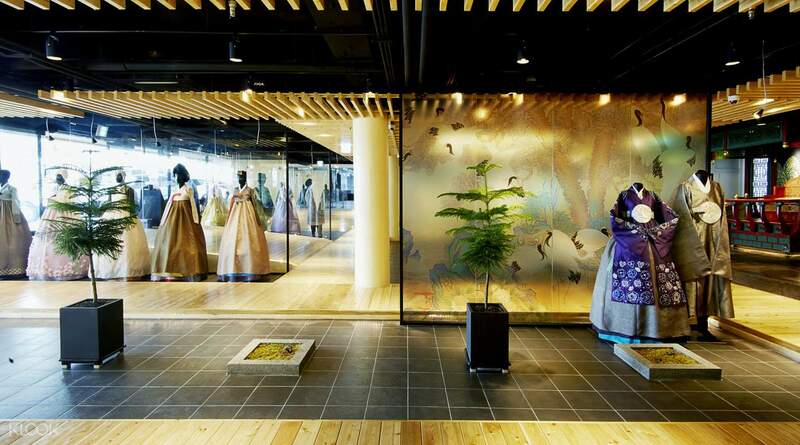 The room was full of sceneries that are perfect backgrounds for the hanbok experience. Great package! This is highly recommended, especially during the winter season as it will be difficult to walk outside in a chilly weather. You don't have to worry about dirtying your hanbok as well. The staff were also kind enough to take pictures of us using our phones. This is highly recommended, especially during the winter season as it will be difficult to walk outside in a chilly weather. You don't have to worry about dirtying your hanbok as well. The staff were also kind enough to take pictures of us using our phones. My daughter got to wear hanuk, and it was quite an experience for her. She was thrilled to walk around the area and took some pictures. My daughter got to wear hanuk, and it was quite an experience for her. She was thrilled to walk around the area and took some pictures. Go try the Hanboks! Everything is clean and the staff are all accommodating. Go try the Hanboks! Everything is clean and the staff are all accommodating. Easy & hassle free process of having to book & to do redemption.Considering it is the only Hanbok Cultural Experience opportunity, loving the idea of having to walk around with costumes to enjoy such a spectacular view. Easy & hassle free process of having to book & to do redemption.Considering it is the only Hanbok Cultural Experience opportunity, loving the idea of having to walk around with costumes to enjoy such a spectacular view. Very interesting experience. My daughters love it loads. Very interesting experience. My daughters love it loads. 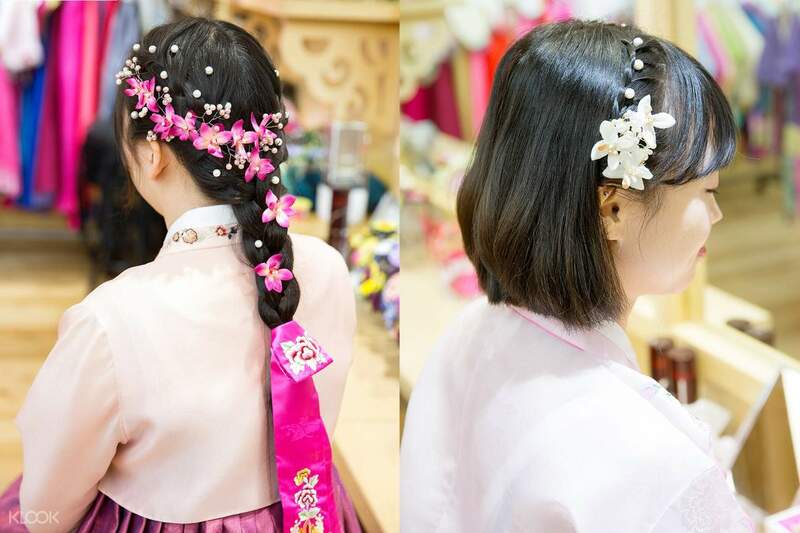 The original price seems to be the same for the silver package (18,000 won) but the staff were all very friendly and kind in assisting to chose the hanbok and help with the hairstyles and accessories. The exhibits are fun for photo taking and they allow you to wander around N Seoul Tower as well. The original price seems to be the same for the silver package (18,000 won) but the staff were all very friendly and kind in assisting to chose the hanbok and help with the hairstyles and accessories. The exhibits are fun for photo taking and they allow you to wander around N Seoul Tower as well.